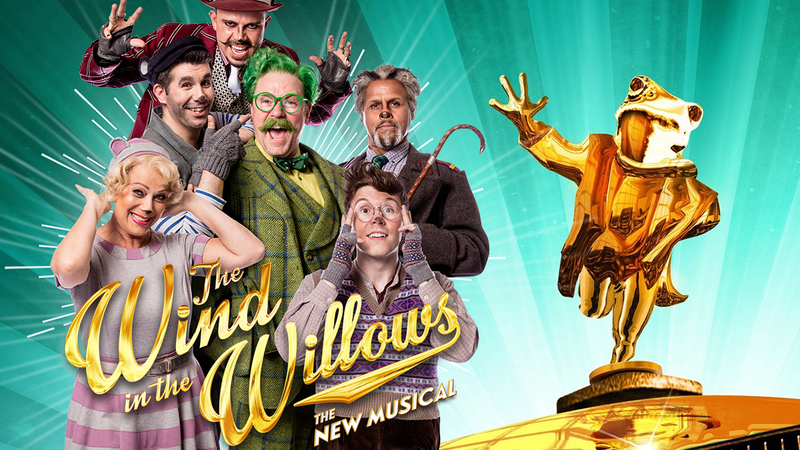 Wind in the Willows is on at the London Palladium! A story of friendship and courage, The Wind in the Willows is one of the best loved books of all time! Now it’s on stage at the London Palladium in a glittering new production that promises summer fun for all ages. Join Ratty, Badger, Mole and Toad as they embark on a series of adventures, spiralling from Toad’s need for speed! The musical is brought to life by Oscar-winning screenwriter and creator of Downton Abbey Julian Fellowes. Evening Performances are every Monday at 7:00pm, or 7:30 on Tuesdays to Saturdays. Extra Thursday matinee performances on 3rd August, 17th August and 24th August. 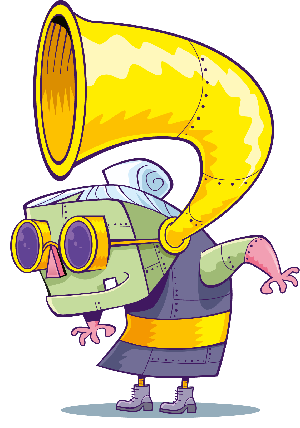 Kids under 16 go free with an accompanying adult!